VonMiddleton's Seafood, L.L.C. d.b.a. Pit-N-Peel has taken Baton Rouge by storm. 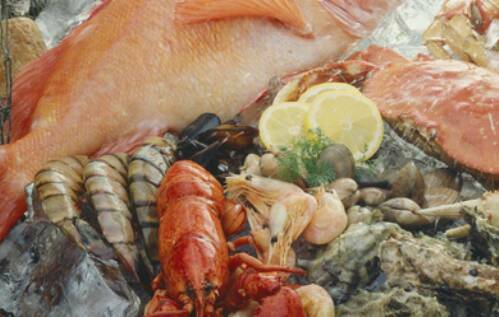 We carry the freshest seafood in town, at a price that is at fair market value. "We take pride in the products we carry." Just give us a call and you can see for yourself the quality of our products, and hospitality.